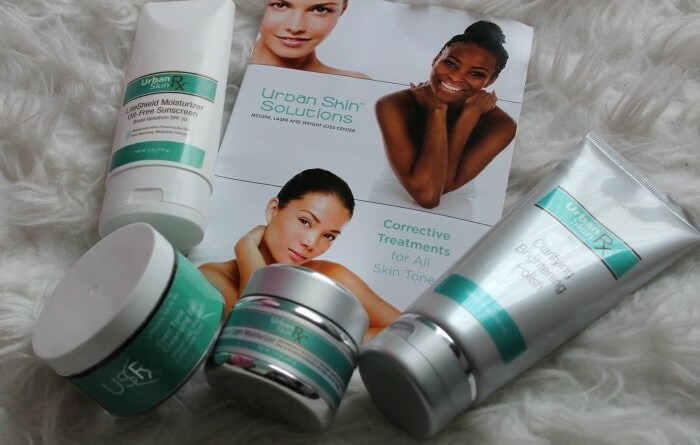 Have you heard of UrbanSkinRX? 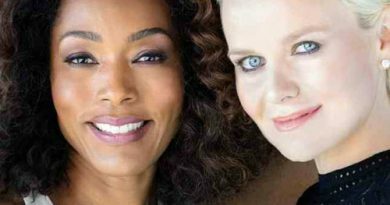 It’s the fastest growing skincare line for ALL skin tones. Their $33 Even Tone Cleansing bar won the 2015 Latina Beauty Award and was also featured in Cosmo Latina! They have a host of well tested products that treat several skin ailments from Acne to Bags under the Eyes, even tones, and smooth wrinkles. Visit UrbanSkinRx.com to see what all buzz is about!